Delilah is the most-listened-to-woman on radio in the U.S. Delilah’s soothing voice, open heart and love of music have expanded her audience to more than eight million weekly listeners on approximately 160 radio stations in the U.S. Delilah, who celebrated the 30-year anniversary of her nighttime radio program in 2016, was honored with the radio industry’s highest accolades– an induction into the National Radio Hall of Fame in 2016m and the 2017 National Association of Broadcasters (NAB) Broadcast Hall of Fame induction, marking the first time in 35 years that a woman would receive such a distinction. Often referred to as the “Oprah of Radio,” Delilah is also the author of four books, including the forthcoming “One Heart At a Time”, coming in October 2018. As a mother of 13 children, 10 of whom she adopted, Delilah established a foundation called Point Hope as a voice for forgotten children everywhere. 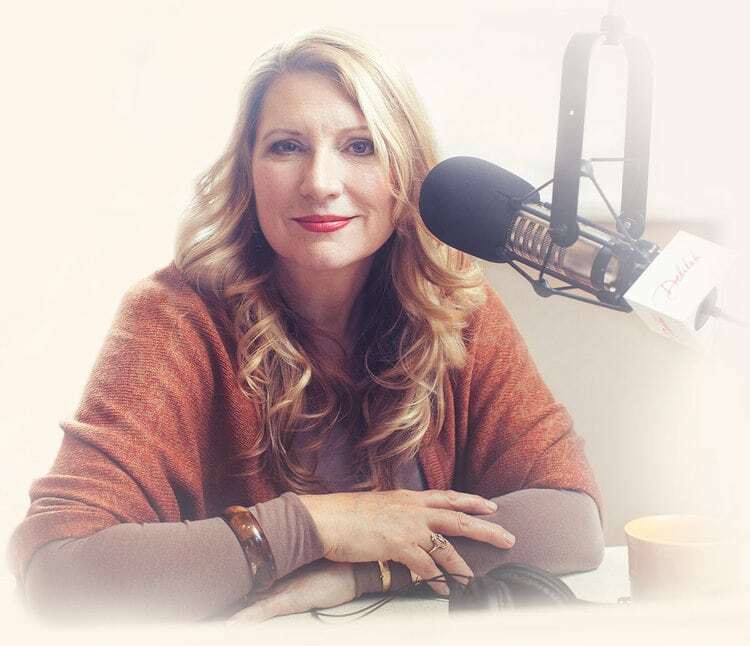 Delilah has joined the effort to help provide food and necessities to hungry children in America by raising awareness of the heartbreak of hungry children with her millions of nightly listeners. Daily broadcasts, caring for her children, running a foundation, writing books, traveling and public speaking add up to a very busy life for Delilah. And she wouldn’t have it any other way.